Visit our gallery to see some of our recent work. 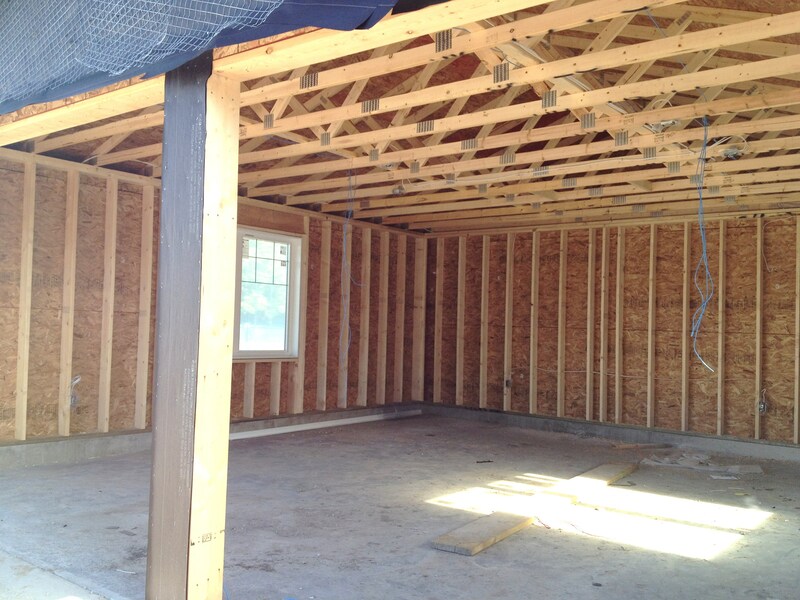 Including concrete garage pads, framing, roofing, siding, electrical services, eavestrough, doors & windows. 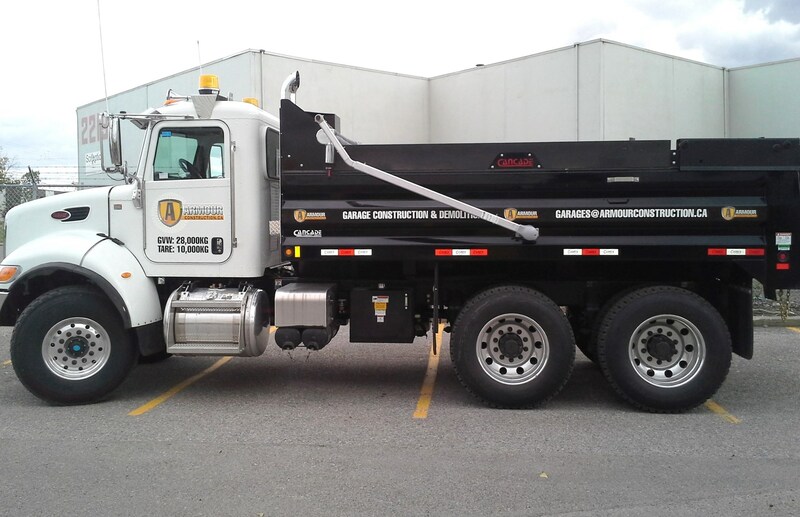 Including detached garages, concrete, bobcat services, commercial snow maintenance, demolition and more. 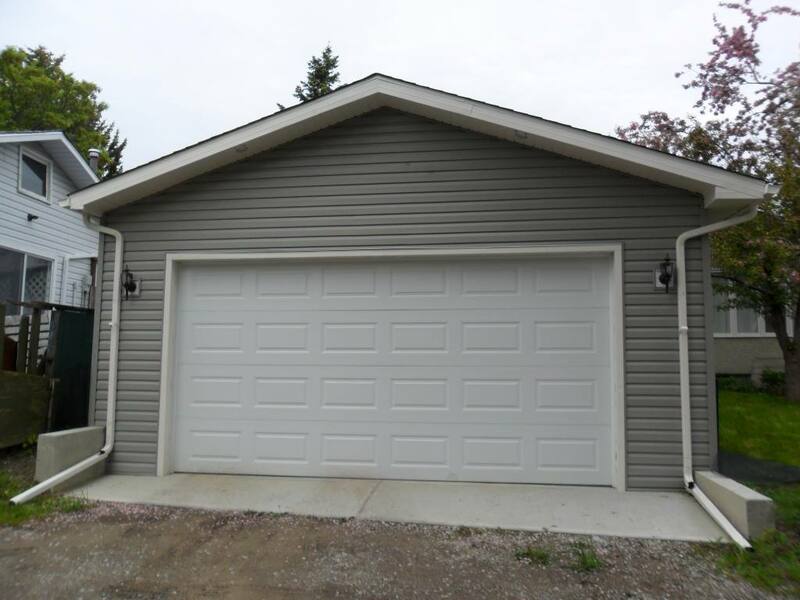 Complete garage builder including quality warrantied workmanship. 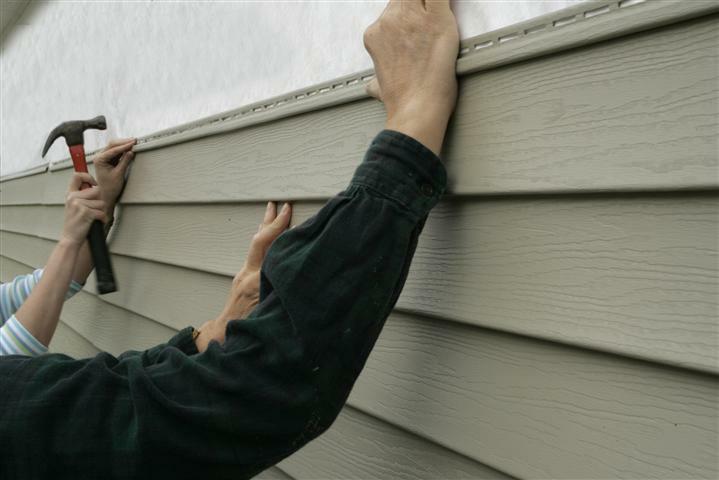 We take care of everything from permits to final inspections. 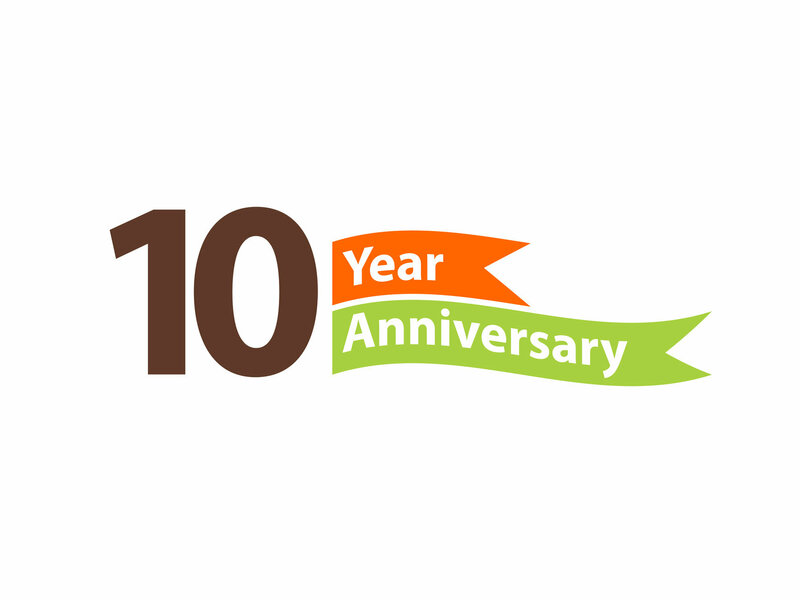 Since 2008 we belong to the Better Business Bureau to ensure that our customers are receiving quality work and quality service. 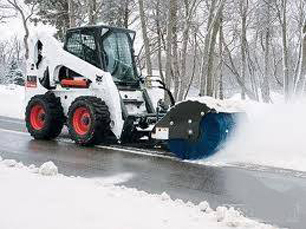 We provide lot clearing, lane way clearing, ice melting, pedestrian clearing, sanding, and off site hauling of excess snow piles. Ranging from monthly packages to clearings per request. I hired Armour Construction to build a garage. I found Ben to be professional, knowledgeable and helpful throughout the entire planning and building process. The garage turned out beautifully and Ben went the extra mile to help me with a gate and fence repairs and the finished product is one to be proud of. I would recommend Ben and Armour Construction whole-heartedly for any job. I would be pleased to give a verbal recommendation as well should you wish to contact me. Thank you Ben! Armour Construction recently built a garage for us and we couldn’t be happier with the work that was done. From the time Ben came out to our house and met with us, we could tell that he was the kind of person you’d love to have working for you. Throughout the entire building process, he always made sure to consult us about important decisions and was very accommodating when we asked for modifications or had personal preferences we asked him to implement. He was also very flexible with his time, meeting with us whenever it was convenient with our schedule. When it came to the quality of work that was done, we were again quite impressed. The workmanship is excellent and it is obvious that much careful thought and effort was put into every stage of building. We are extremely pleased with the overhead storage area Ben offered to build as it has been a huge space saver, and my wife is so happy that she no longer needs to scrape the ice off her car on those cold winter mornings. 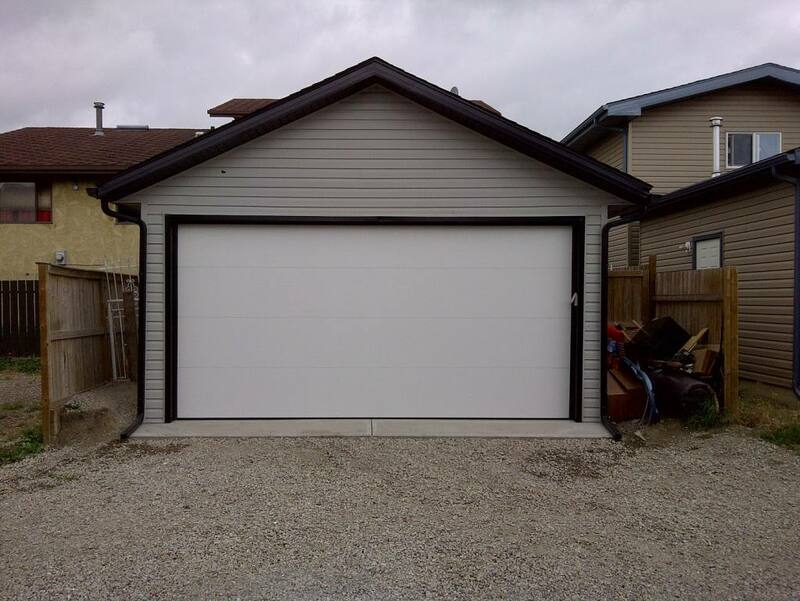 Without hesitation I would recommend Armour Construction for anyone looking to build a garage, if not for any of the reasons listed above, then for the fact that the price he quoted us was better than any of the other four builders we spoke with. If you choose Armour, you won’t be disappointed.